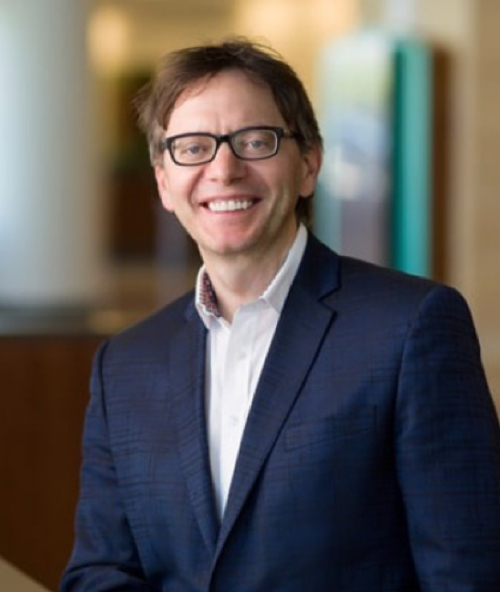 Dr. David Dodick is a Professor of Neurology at the Mayo Clinic College of Medicine and a consultant in neurology at the Mayo Clinic in Scottsdale, Arizona. He is the Director of the Headache Program and the Sports Neurology and Concussion Program at the Mayo Clinic in Arizona. He is an Adjunct Professor in the Department of Neurosciences, Norwegian University of Science and Technology. He is the Chair of the American Academy of Neurology (AAN) Sports Concussion Conference and its committee, and a member of the AAN’s Annual Meeting Committee. He is Immediate Past-President of the International Headache Society and Chair of the American Migraine Foundation. He is the Immediate Past-Editor-in-Chief of Cephalalgia and Past-President of the American Headache Society.